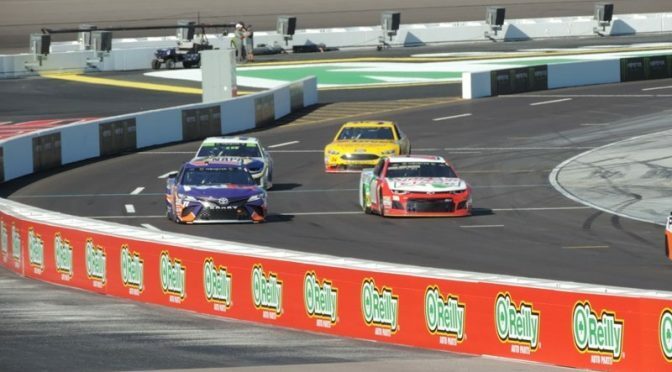 The ISM Raceway hosted the NASCAR trio of races this past weekend and the premiere turned out to be all that the owners had been predicting. The massive reconstruction took two years but left the historic dogleg mile track intact. The track in Avondale, Arizona was previously known as Phoenix International Raceway (PIR). By shifting the stands counter clockwise they put the fans into the afternoon shade, offered wide stadium seats, a better view of the new finish line and overall the bar was raised for track amenities. 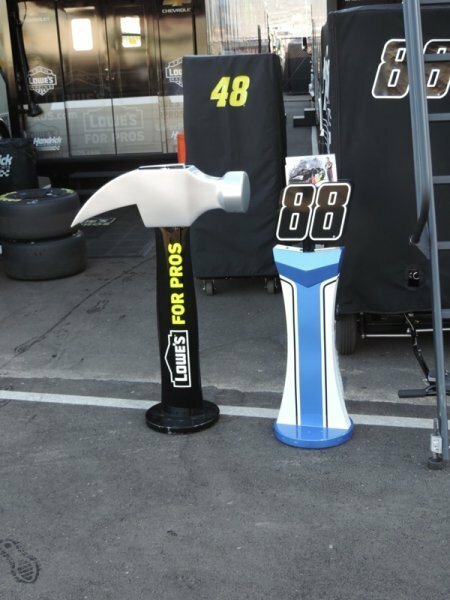 If the fans opted for the infield admission ticket at ISM Raceway , they had a close up view of the racers’ garage areas plus they could see the driver’s meeting and the walkway leading to it. They could easily walk through an underground tunnel to get to the infield throughout the race day. 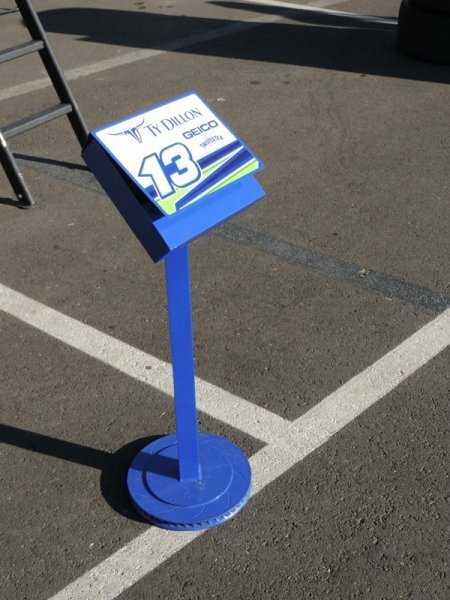 The victory lane area has a sunken pit area where lucky fans who stake out an early spot can enjoy all the victorious festivities. Plus in the infield were seats and shade alongside three sites serving food and “adult” beverages. To maneuver around, nine elevators were added along with four escalators. Fans could get views never before seen, literally standing within feet of a hard working garage crew. Plus over 400 monitors kept fans up to date on the action. Plenty of space remained in the midway for souvenir purchases and the parking was plentiful and easy to get to. Wi-Fi (free of course) was available throughout the site with no dead zones. Of course the facility offers 51 upgraded suites plus three suites that overlooked the actual NASCAR garage. All in all getting this project done, without interrupting the racing venue’s schedule, was quite an accomplishment. This two year project cost over $175 million and involved no tax dollars! Quite an accomplishment. It is funny how something as trivial as a hero card display can become a functional expression of the craftsmen involved. 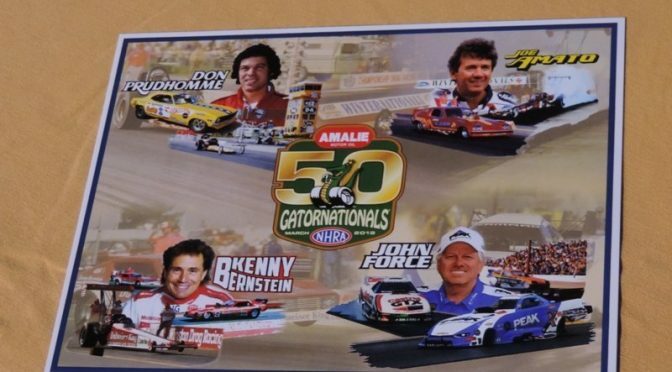 Hero cards are those 8X11 color shots of drivers, or their cars, passed out at NASCAR races, drag racing pits and at fan appreciation events. 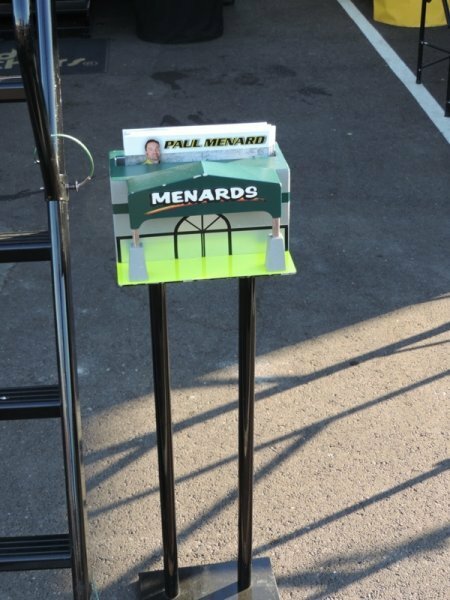 Even if you don’t get them autographed, it allows a connection between the fan and the racing team. 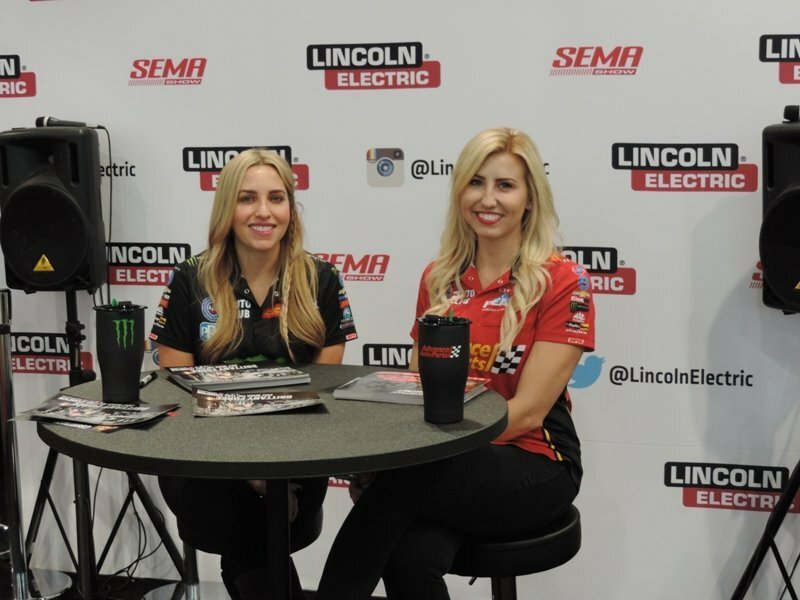 At the recent SEMA Show in Las Vegas, lots of hero cards were signed by celebrities including Brittany and Ashley Force. 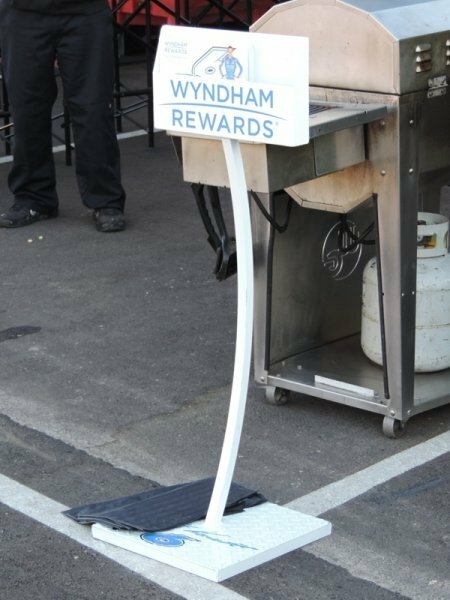 At the latest NASCAR race at ISM Raceway in Avondale, (Phoenix area) Arizona all the race teams from each of the three series, Camping World Truck, Xfinity and Monster Energy NASCAR Cup, had hero cards ready to be handed out. But how these hero cards were displayed shows the ingenuity of some teams. Some were rather bland and basic. A weighted box to hold the hero cards. Ho hum…. 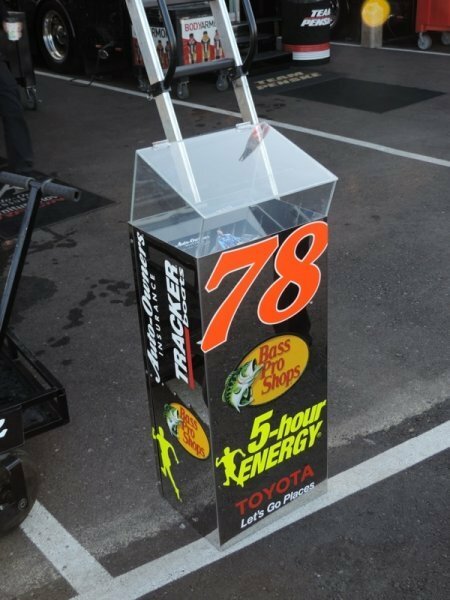 Martin Truex’s display had the foresight for a clear cover to avoid rains or strong winds. 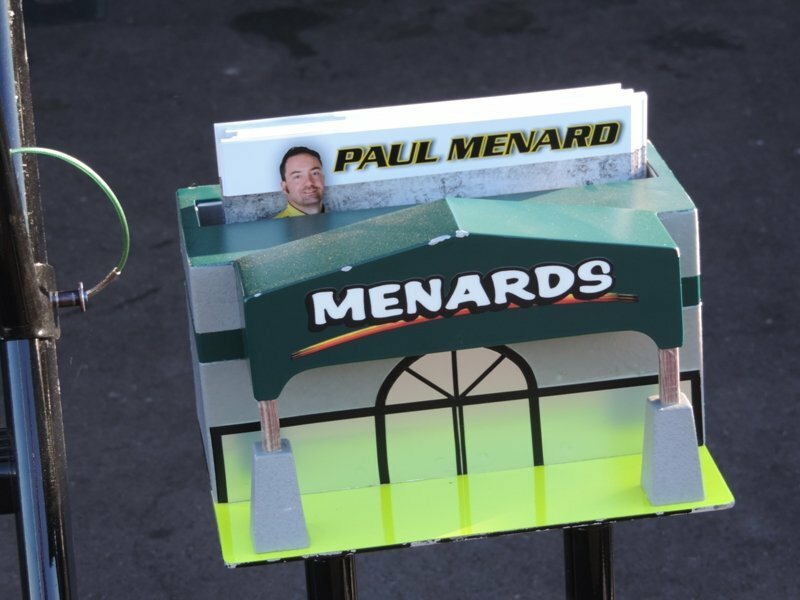 Paul Menard’s display utilized a Menard storefront to help pass out the hero cards. 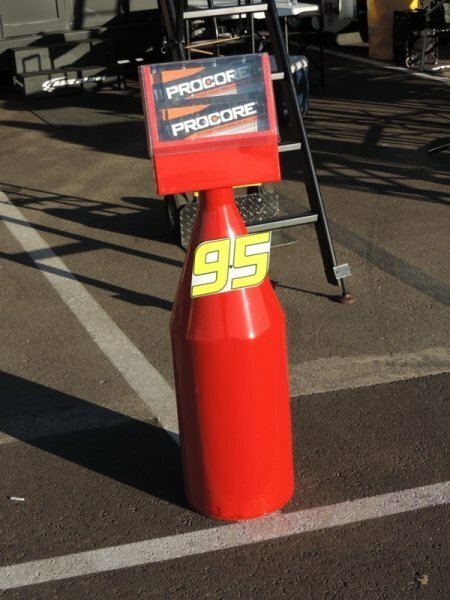 The folk’s from Procore and Kasey Kahne, used a fuel can as their prop. But Jimmie Johnson showed he hit the nail on the head with this design. See how it contrasts with his race mate, Alex Bowman? Funny how a little time and ingenuity can make you stand out in a crowd. Just like in life, right?